Finding the right make-up artist is by no means an easy task, it could literally give you nightmares. Especially when you are not having your wedding in the metro city, it could become even more difficult. 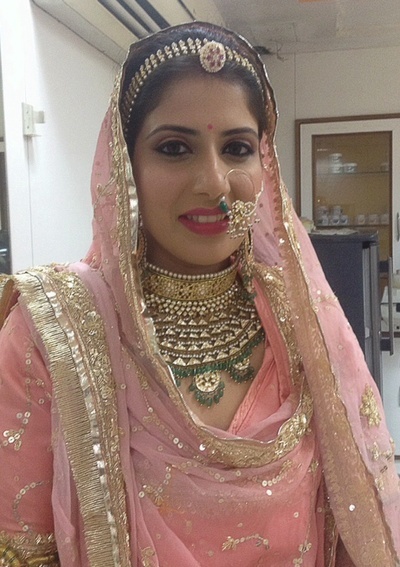 When you are having a destination wedding, either you could fly in the make-up artist (MUA) or book a local one. 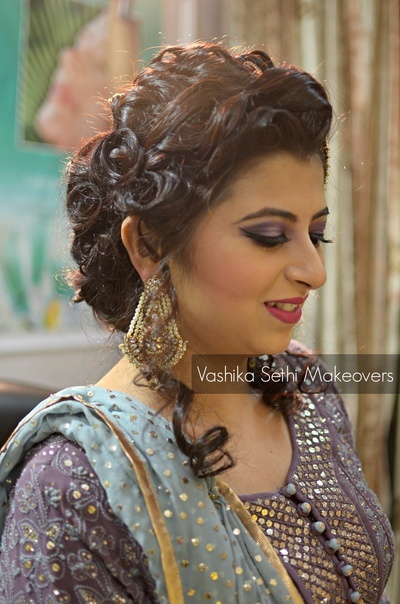 If you could find a local make-up artist whose work you like, it would be advisable to go for the local one. 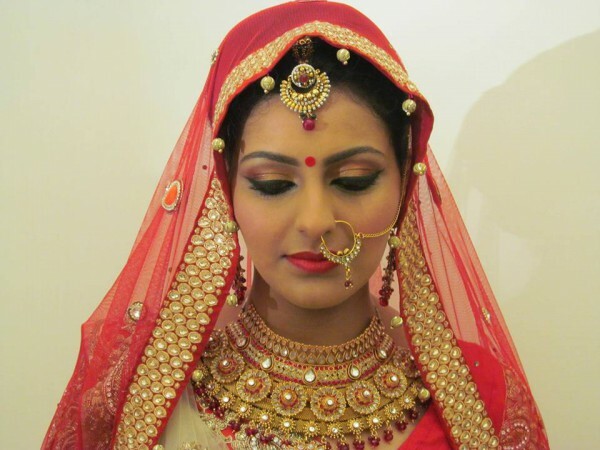 Jaipur is a popular city for destination weddings, though you could always fly in MUA from Delhi, but that might not always be feasible plus that also means an added cost for flight and accommodation. 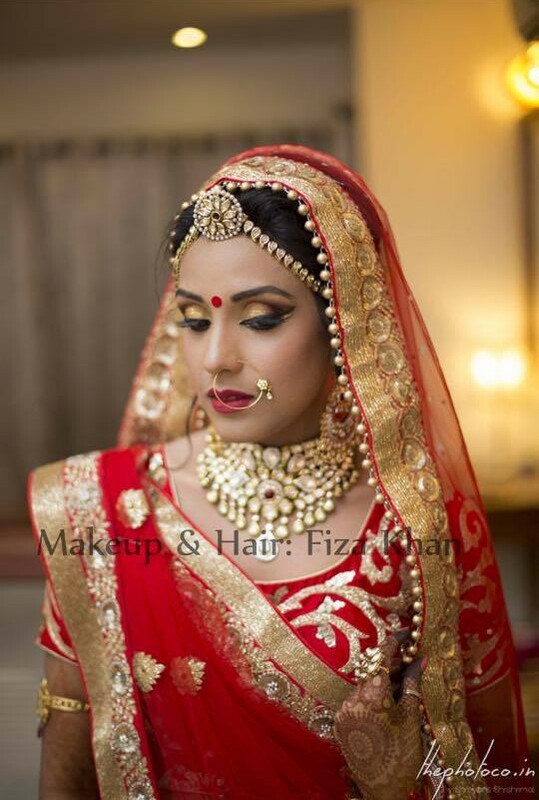 Having said that we always tell our brides, if possible take a trial make-up or at least see their work online and read the testimonials for the last thing you want is not looking your best on your special day. Hope you find the above list helpful. Or you could always drop in an email, we would be happy to help you with your planning of destination wedding.